Home / Life & Culture / Do You Want to Write for The Grit and Grace Project? Do you have a passion for writing or a personal story that you know other women would benefit from? Why not consider becoming a writer for The Grit and Grace Project? 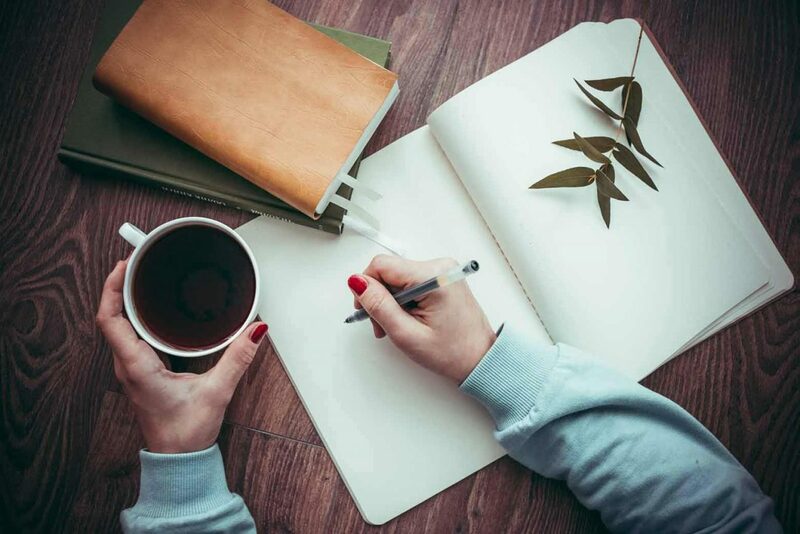 Team writers are committed to our vision of providing real, practical, and encouraging articles for women who value personal strength and desire to grow into a woman of both grit and grace. Our writers submit at least one article a month and allow 60 days of exclusivity for The Grit and Grace Project. If a team writer has a personal website where they publish their own content regularly, they may also submit that material in addition to one exclusive article for The Grit and Grace Project. Guest writers are also passionate about our vision, but may contribute only one article to our website or several over the course of time. Sometimes a guest writer is a woman with a personal story so gripping that she simply must share it with the world. We believe these stories are crucial to the success and encouragement of the woman who feels alone on a long, hard road. She needs the wisdom and insight from a woman who’s already blazed the trail. Or, a guest writer may have a number of things they wish to share but simply cannot make the commitment of submitting two articles every month. Every so often, we will publish anonymous articles when a woman feels led to share her story, but wants to maintain discretion. Tell us a little bit about yourself or your personal experience that other women would benefit from. Click here to fill out our application. Thank you for connecting with us and sharing our heart for building women up and supporting them in their #gritandgracelife. You may want to check out some of our recent favorite articles for inspiration!